Highlands and Islands Scottish Conservative MSP Donald Cameron has piled extra pressure on energy regulator Ofgem to reconsider its recommendation to restrict the capacity of the proposed Western Isles interconnector to 450mw . World-class pipers will be holding workshops for island players when they come to Stornoway next month for the prestigious Pipe Major Donald Macleod MBE Memorial Competition. Scottish Affairs Committee met with crofters and held a public discussion in Stornoway on the potential impact of Brexit on crofting during a visit to Lewis on Monday. The work is scheduled for completion by summer 2020. 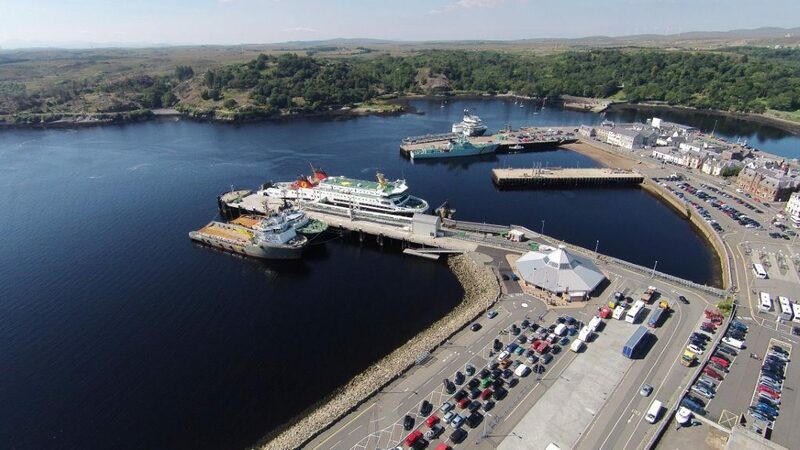 Highlands and Islands Enterprise has approved £3.5m funding for the creation of a new marina. Artists’ Support Programme has received a boost with the appointment of new artist support coordinator Sandra Kennedy.